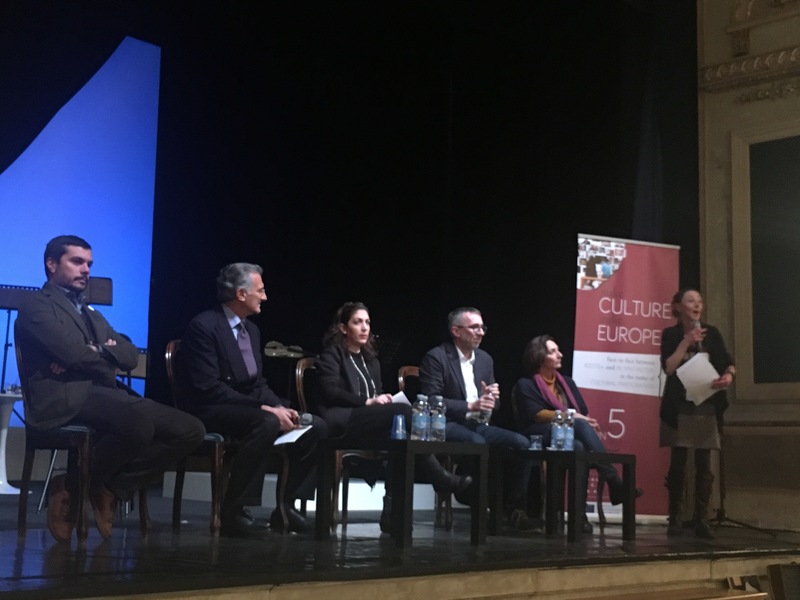 Why is Europe so interested in cultural participation? 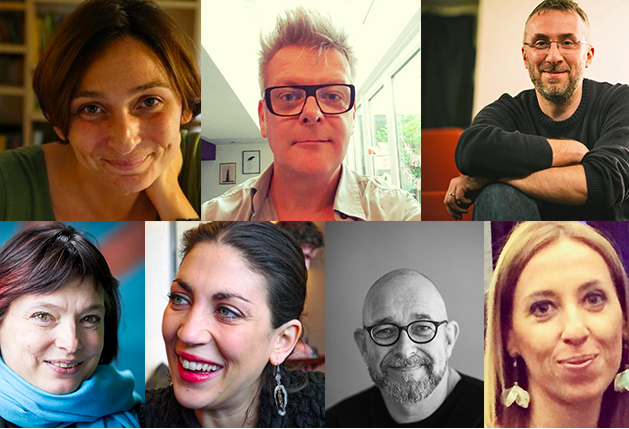 What happens to artists when they plan with their audiences? 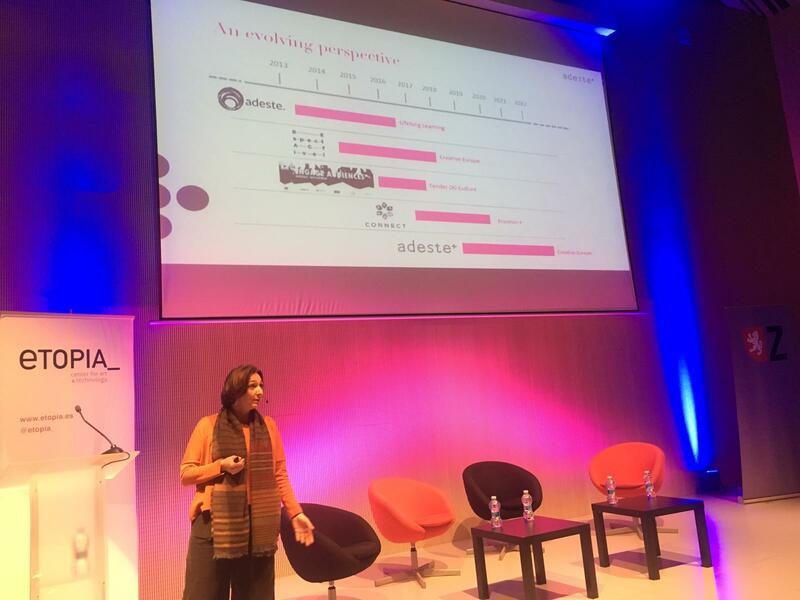 And what about organizations when they put them at the center? 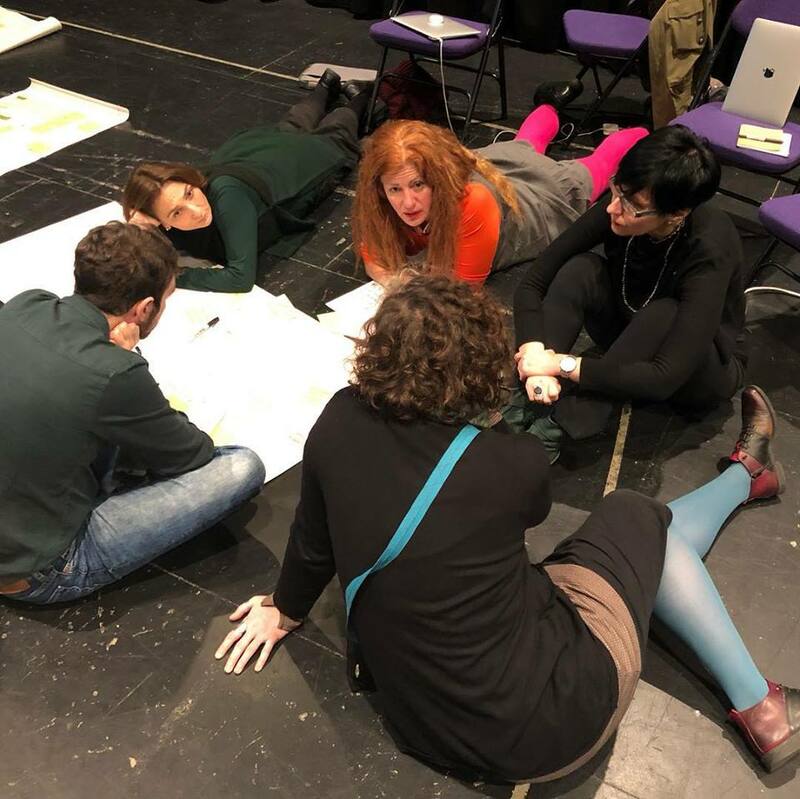 What is the relation between cultural participation and democracy? 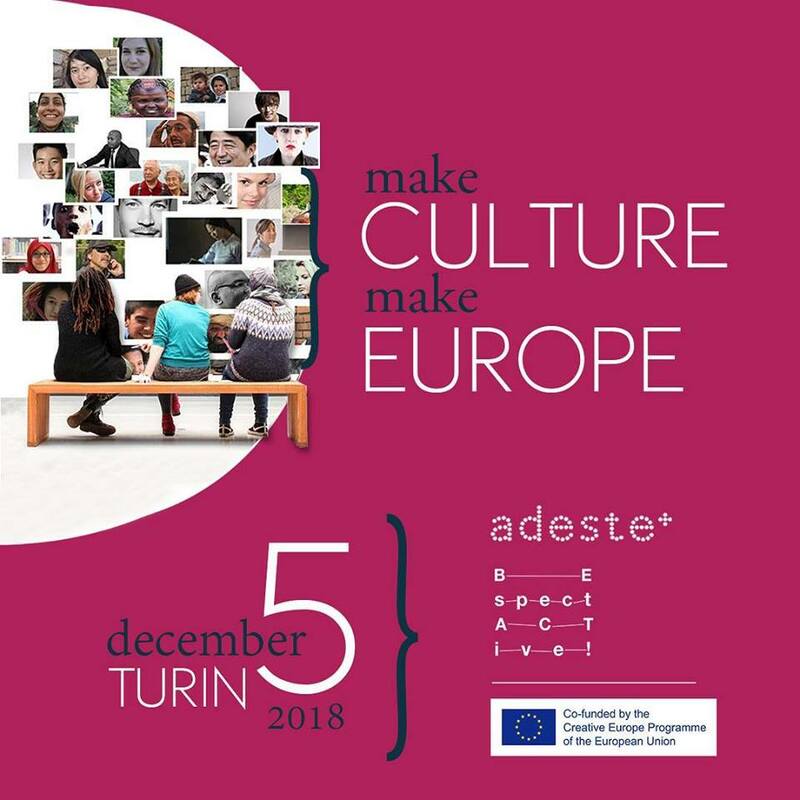 An opportunity to find answers to these questions will be the public meeting “Make Culture, Make Europe” scheduled for Wednesday, December 5, at the Teatro Gobetti in Turin. 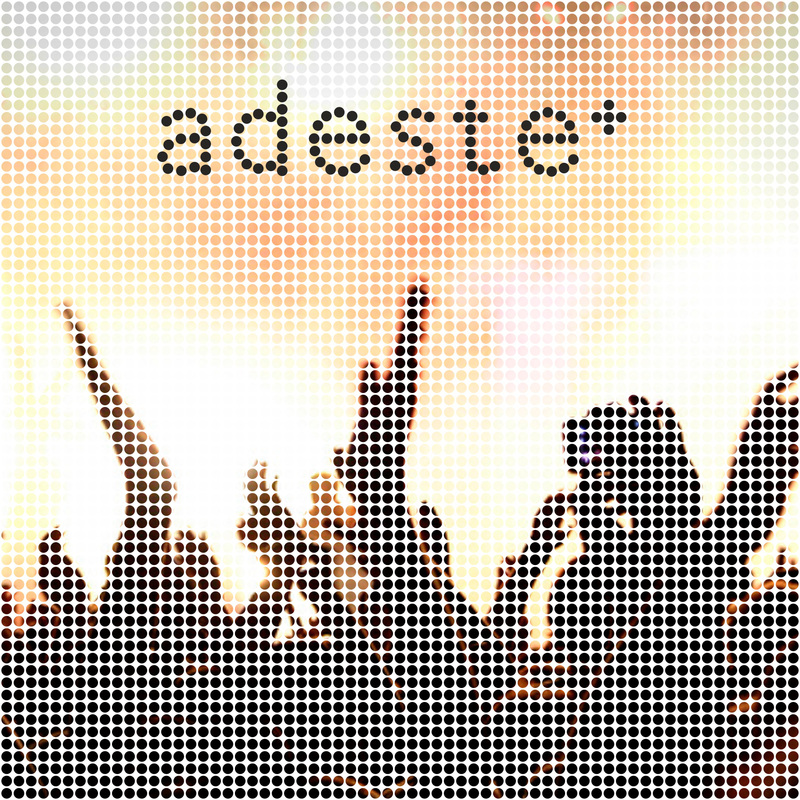 ADESTE+ is a large-scale cooperation project aimed at expanding cultural participation and co-funded under the Creative Europe – Culture subprogram. The consortium is made up of 15 partners from 11 cities of 7 European countries. 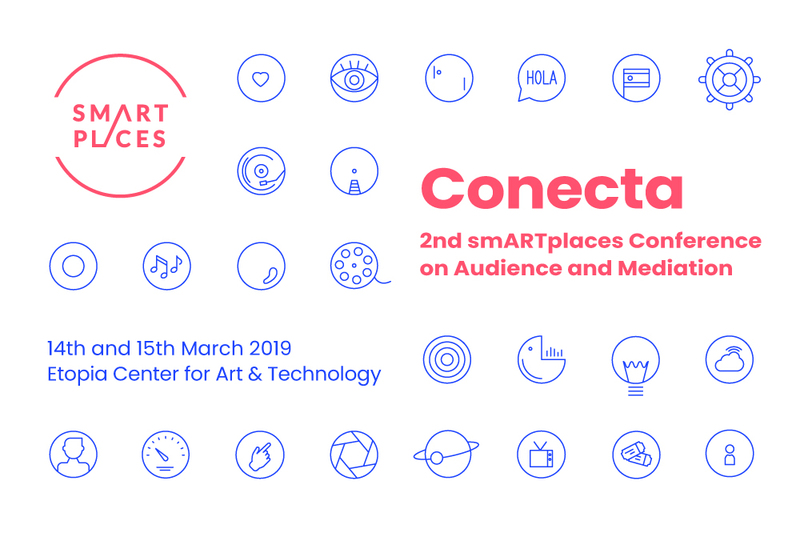 Artistic, institutional and research partners will work together during 4 years to bring the public to the center of cultural organizations. Be SpectACTive! 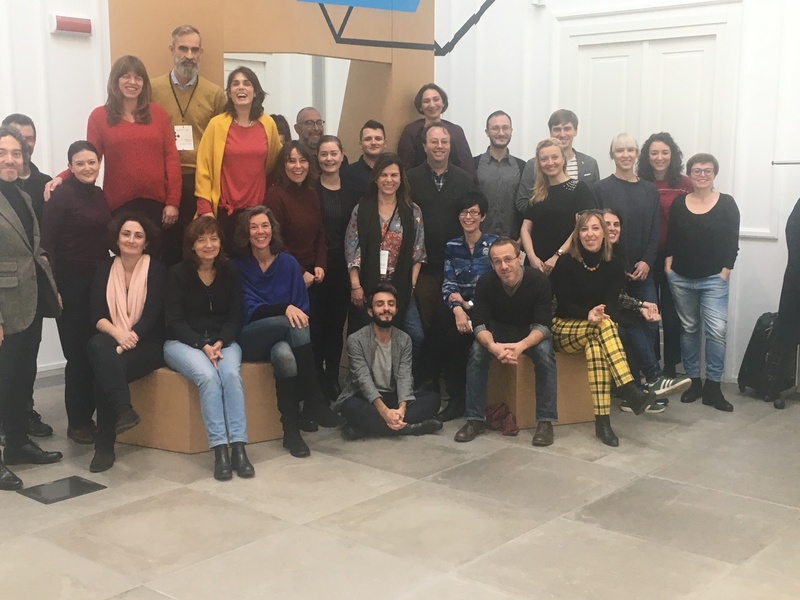 and Adeste+ won the 2018 European call for proposals on large-scale cooperation: both will be co-funded by the European Commission’s Creative Europe program. The two projects will work throughout 4 years to innovate the way in which cultural organizations open themselves to the public.